One and Done™. 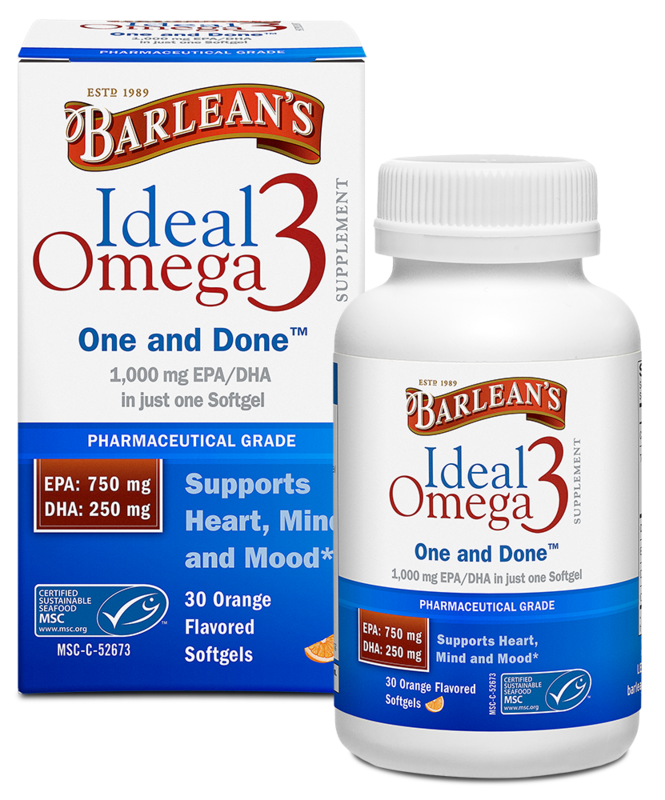 With a whopping 1,060mg Omega-3 in a single softgel, take one and you’re done for the day. 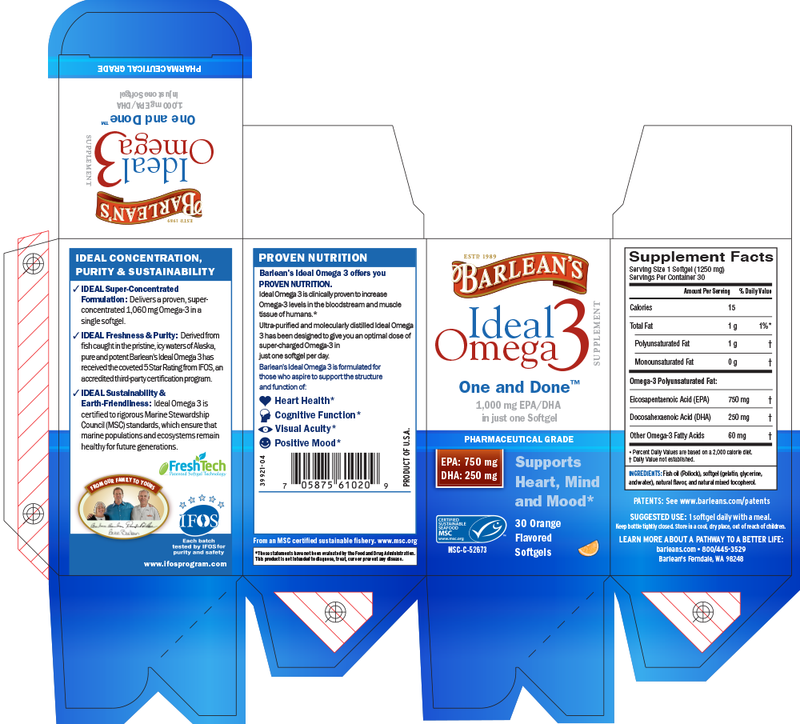 We went the extra mile for these Omega-3s with a coveted 5-star rating from IFOS, an accredited third-party certification program, and certified sustainability from Marine Stewardship Council’s rigorous standards. At Barlean’s, quality matters. Cyclists! 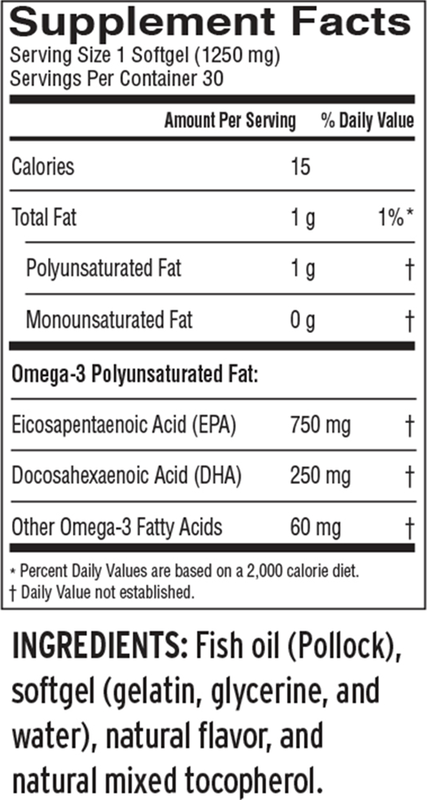 Omega-3 Can Help You! Junk Food Hurts Your Brain!